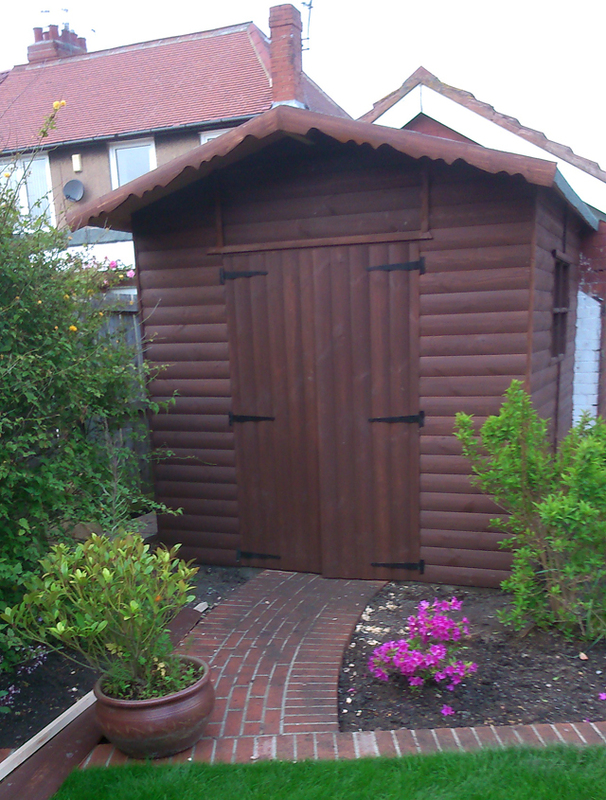 Are you looking for a garden shed the North East? 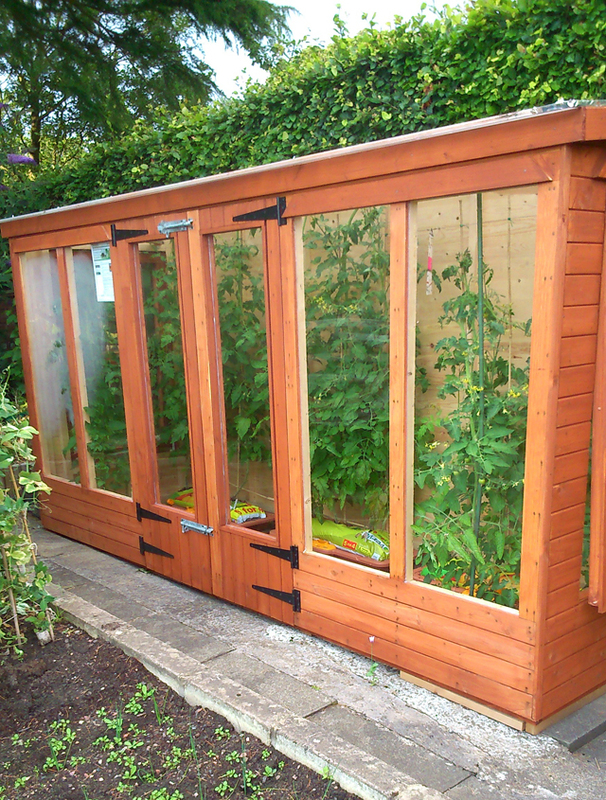 We offer a range of products that can be tailored to your individual requirements. 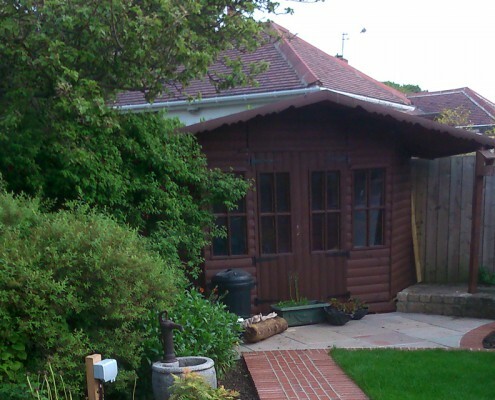 If you are looking for garden sheds in the North East, look no further because Wooden Huts are here to help! 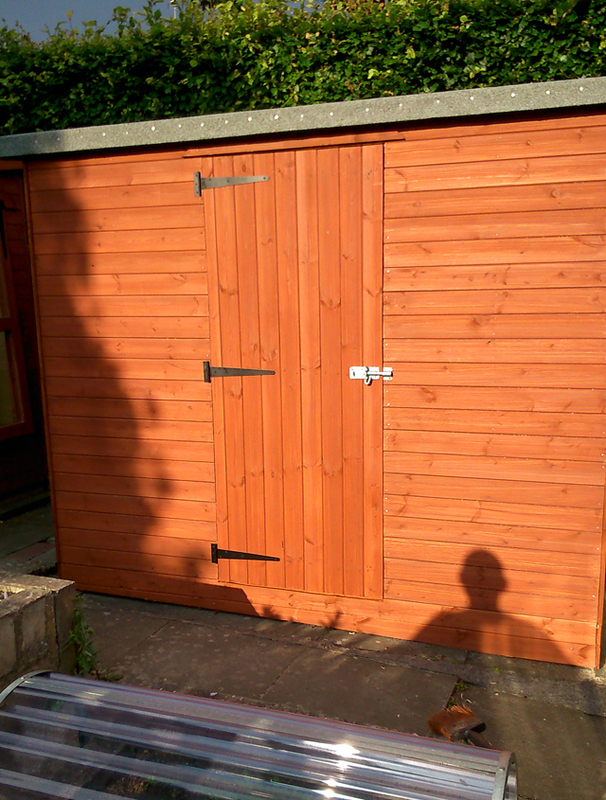 With over 30 years of experience in our profession we offer a range of products that can be tailored to your individual requirements. Over them years we have built up an exceptional reputation for ourselves due to our sensational quality and dedication to customer satisfaction. 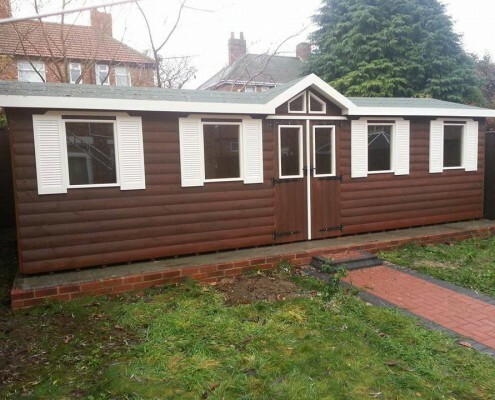 So if you’re in search of a garden shed, playhouse, summer home or any of the other products we have available in South Shields, come and browse the selection here at Wooden Huts. 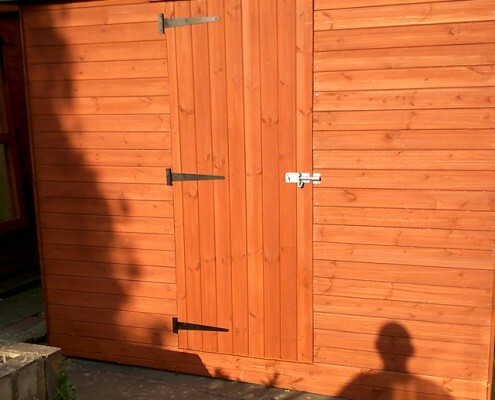 We have standard sizes available also and always use the highest quality materials so to see what we can offer you please feel free to get in touch. 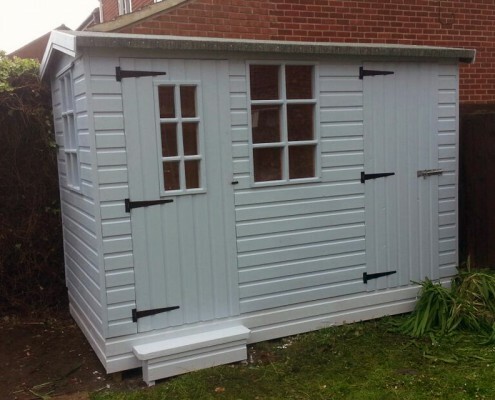 We offer a wide range of buildings but as we build each building as it is ordered you can have yours exactly as you would like it. 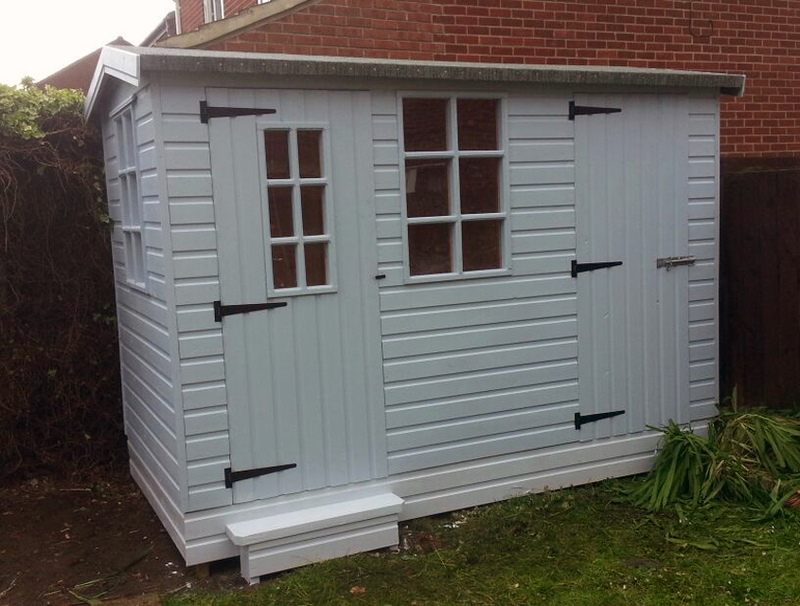 We hand make our buildings in our workshops. 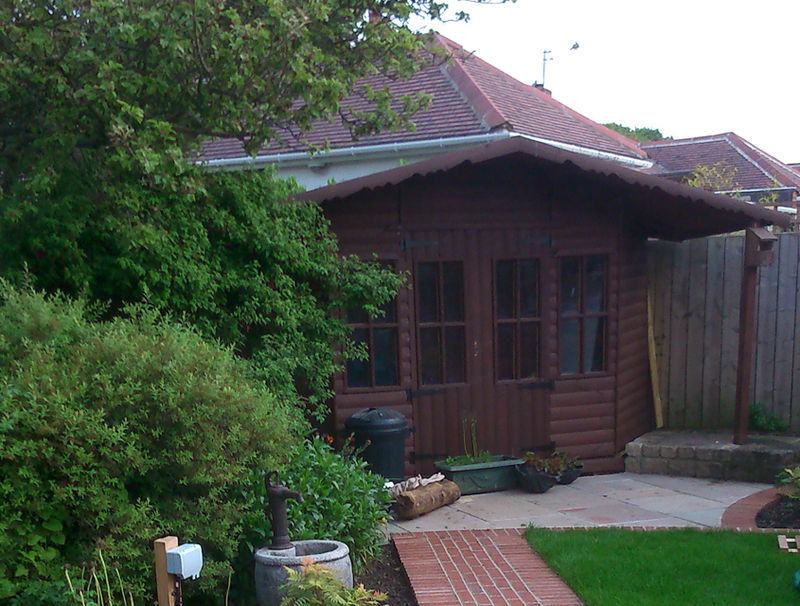 Skilled carpenters make the doors and windows for all the buildings that we produce. 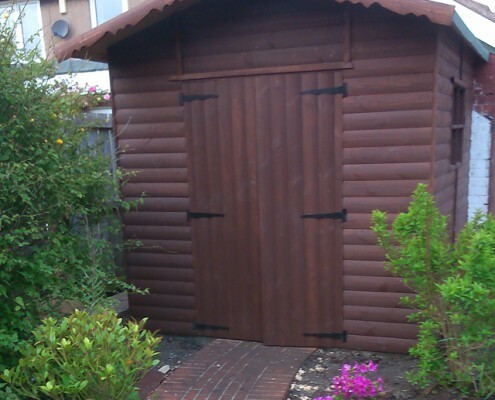 Our experienced and professional fitters will deliver and install all of your garden buildings to your home. Over them years we have built up an exceptional reputation for ourselves due to our sensational quality and dedication to customer satisfaction. 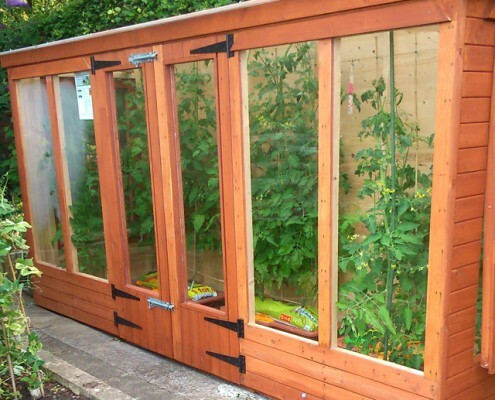 With over 30 years of experience in our profession we offer a range of products that can be tailored to your individual requirements.